FusionARTS has been providing quality studio space in the centre of Kingston upon Thames since January 2005. 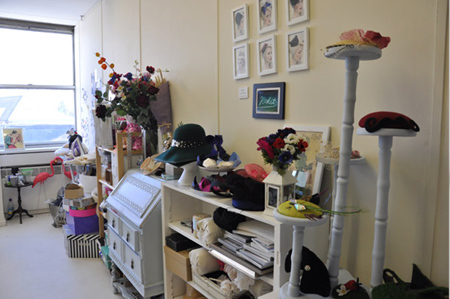 We are creative studios located at 53 Eden Street, Kingston upon Thames, Surrey KT1 1BW. If you are interested in renting a studio space please apply by completing the form below and providing a short note about your practice and we will get back to you soon. Please note all visits to the studio are strictly by appointment only.